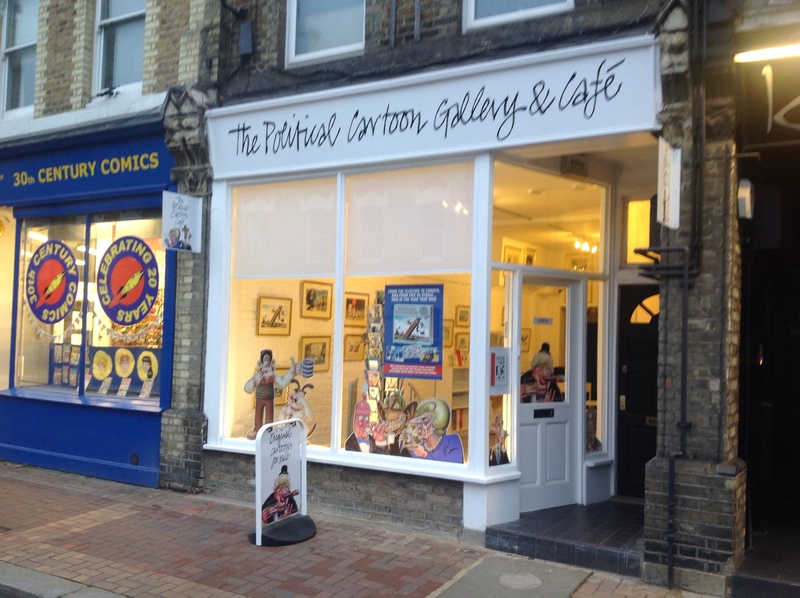 The Political Cartoon Gallery and Cafe is based in London by the River Thames in Putney. Do visit us to see the very best in original cartoon artwork. Not only do we put on regular exhibitions of political cartoons but we also sell original gag and strip cartoons by the likes of Martin Honeysett, Fougasse, H. M. Bateman, Reg Smythe (Andy Capp), Alex Graham (Fred Bassett) and Barry Appleby (The Gambols). We also have on permament display in the gallery some of the most famous, original and iconic political cartoons in British History. 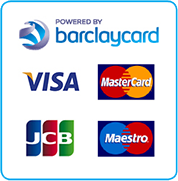 OPENING HOURS: Tuesday to Saturday 10:30am - 5:30pm. DURING JANUARY PLEASE CALL FIRST. 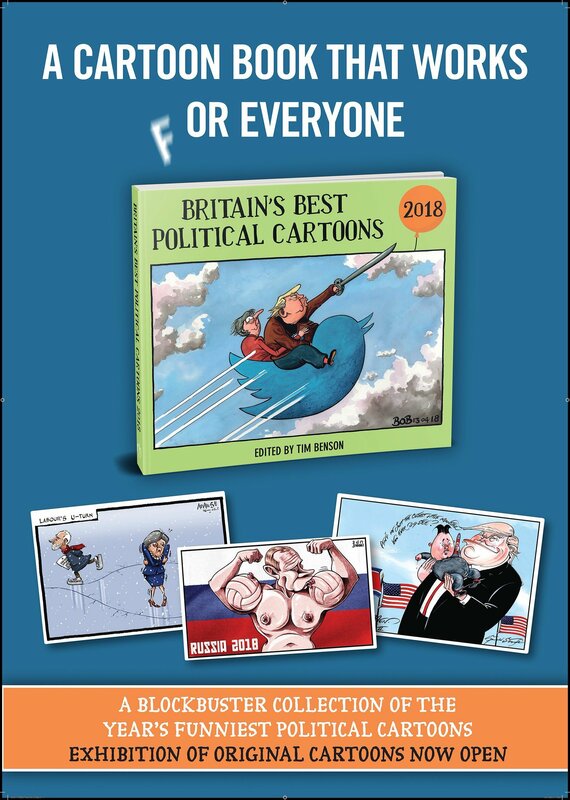 An exhibition of original cartoons covering the major events of 2018 by Britain's leading national newspaper cartoonists such as Steve Bell, Peter Brookes, Gerald Scarfe, Christian Adams, Dave Brown, Chris Riddell, Morten Morland, Steve Bright, Peter Schrank, Ian Knox, Ben Jennings and Patrick Blower amongst many others. An exhibition of original unpublished cartoons by the greatest cartoonist of the 20th Century, Sir David Low. These are cartoons the Evening Standard felt were either too strong or in too bad taste to publish. Some of these directly upset Adolf Hitler and Benito Mussolini as well as Winston Churchill. 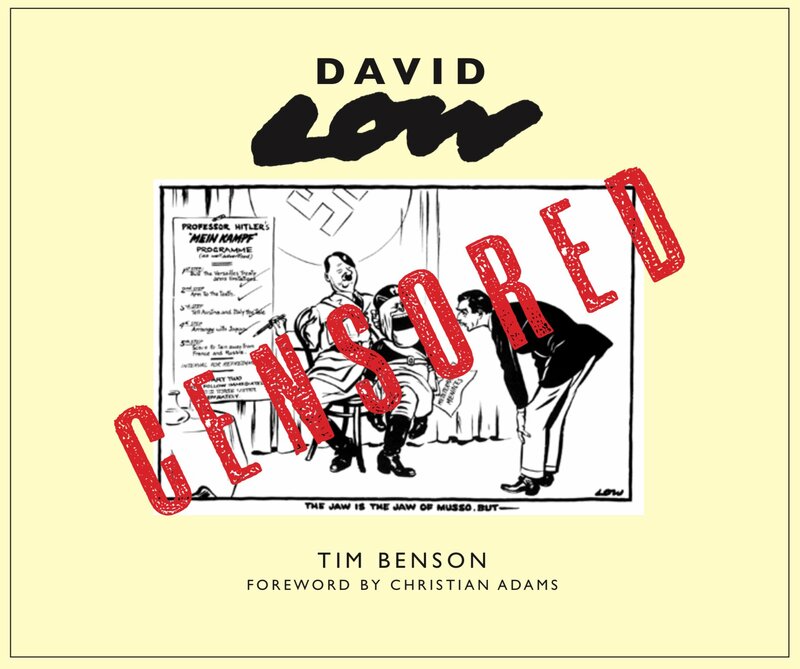 David Low was the first cartoonists to be given a contract which gave him a completely free hand as a political cartoonist but did the proprietor he worked for honour that agreement? The exhibition will be accompanied by the publication of a fully illustrated book on the subject. Morten Morland is one of the finest political cartoonists working in Britain today. 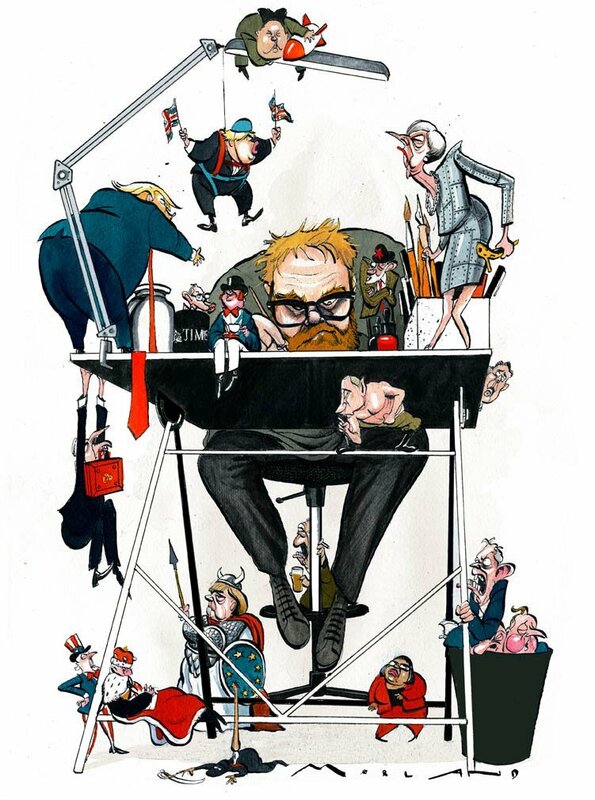 He draws for The Times and the Sunday Times and has been Political Cartoonist of the Year for the last two years.